SuperStar Kabali – Hear Him Roar. SuperStar Rajinikanth’s Kabali – Hear Him Roar. 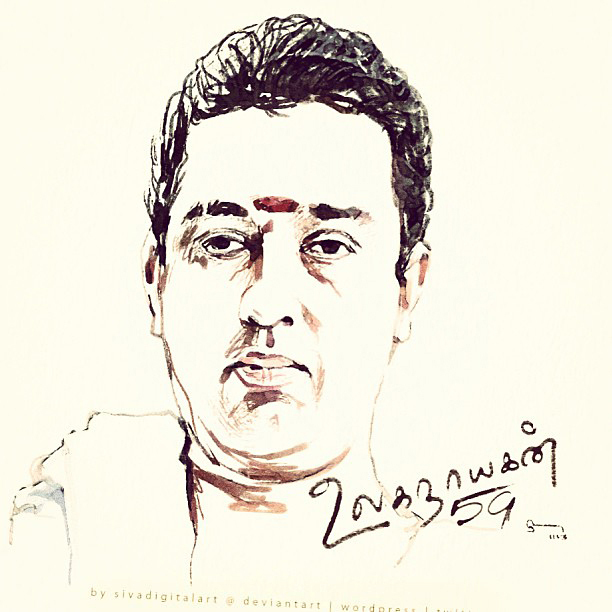 This entry was posted in Art, Caricature, Cartoons, Drawing, Fan Art, fan made, film, Film Poster, Film Review, Graphic Design, Greeting, illustration, kollywood, movie, photoshop, Portrait, sketch, Tamil, tamil film, tribute, wacom and tagged #hashtag, actor, Adobe, amazing, amazing personality, art, artist, artistondevianart, artoftheday, artwork, awesome, இதற்கு பேர்தான் கர்ஜனை, கர்ஜனை, behance, best, bestoftheday, caricature, Cartoon, chennai, design, deviantart, digital art, digital artist, digital illustration, digital painting, digitalart, doodle, draw, drawing, face, Facebook, film, films, fire, ganster, good, Graphic Design, Graphic Designing, great, herahimroar, here him roar, illustration, India, indian actor, instadaily, instagood, instagram, instalike, instart, kabali, kollywood, like, lion, love, madras, malaysia, mass, movie, Movies, pa ranjith, people, photo, photoshop, picoftheday, picture, portrait, Poster, rajini, rajinikanth, ranjith, red, roar, siva, sivadigitalart, sketch, sketching, South Indian films, star, super, Superstar, Tamil, tamil cinema, tamil films, Tamil movies, tamilnadu, thalaivar, twitter, wacom, wordpress on March 28, 2016 by Sivadigitalart. Happy Birthday (Actor) Ajith Kumar! Happy Birthday Actor “Ajith Kumar”. Digital Cubism (geometry) & Long Shadow Design (A New Trend). The shadow gives a sense of depth, yet still maintains the flat look of the object. But here i have mixed both “Digital cubism”, “Geometry” and “long shadow” trend together. 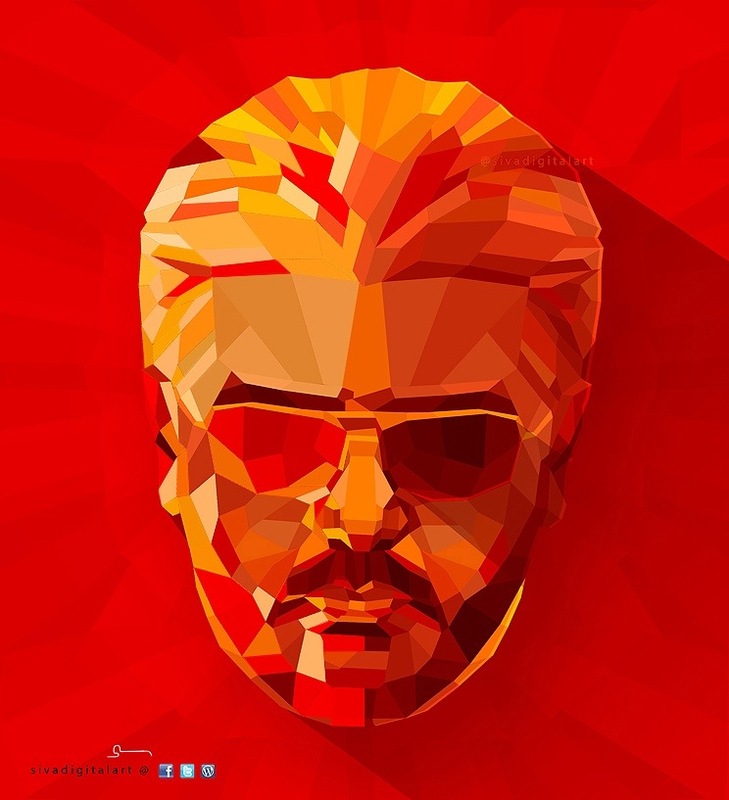 This entry was posted in Art, Caricature, Cartoons, Drawing, Fan Art, fan made, Film Poster, Gift, Graphic Design, Greeting, Happy Birthday, illustration, Portrait, sketch, Tamil and tagged 2014, abstract, actor, Ajith, ajith kumar, amazing, art, artist, artwork, awesome, Birthday, Cartoon, cartoons, chennai, cubism, designing, deviantart, digital art, draw, drawing, Facebook, film, geometry, good, Graphic Design, Happy, Happy Birthday, illustration, India, indian actor, instagram, ios7, kollywood, modern, movie, people, photoshop, picture, polygons, portrait, red, siva, sivadigitalart, sketch, South Indian films, star, Tamil, tamil cinema, tamilnadu, thala, ultimate star, vector on May 2, 2014 by Sivadigitalart. 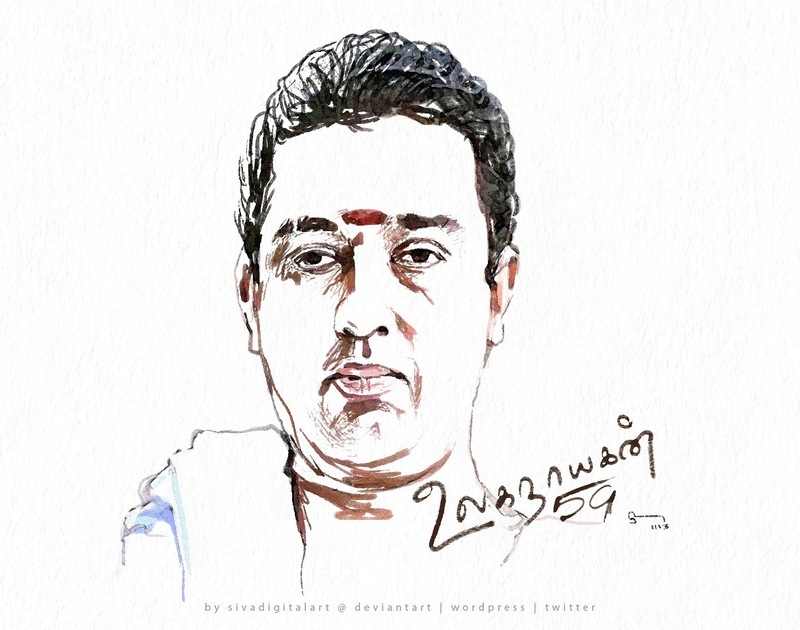 This entry was posted in Caricature, Cartoons, Drawing, Fan Art, Film Poster, Gift, Graphic Design, Happy Birthday, Portrait, sketch, Tamil and tagged 2013, 59, actor, art, artist, best, Birthday, Cartoon, cartoons, chennai, design, digital art, director, drawing, films, gift, good, Graphic Design, Happy Birthday, illustration, India, kamal, Kamal Haasan, KamalHaasan, kollywood, Movies, portrait, producer, sivadigitalart, sketch, Tamil, tamil cinema, tamilnadu, tribute, ulaganayagan on November 7, 2013 by Sivadigitalart.